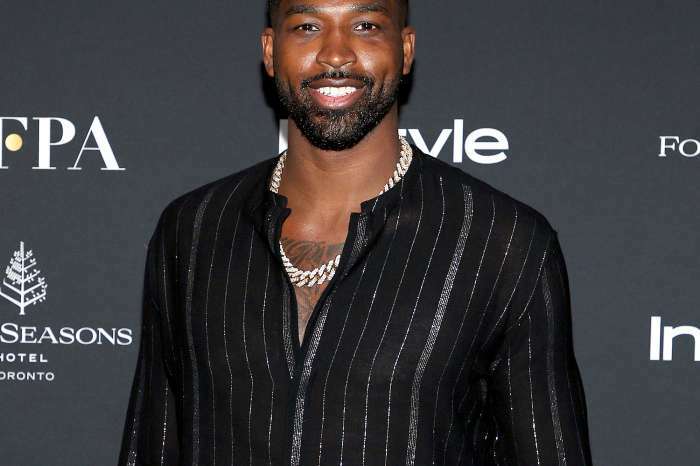 The Pandora’s box that is all the women that are connected to Tristan Thompson has opened and it doesn’t seem to be closing anytime soon. The fifth woman has been identified as Tania, a high-end retail salesperson. The Daily Mail has released videos and images of the woman and Tristan getting in a black car together as recently as March — merely a month before Khloe Kardashian was due to give birth. It seems as though he got close to this Tania soon after it was announced that Khloe was pregnant. The two were spotted leaving the Four Seasons together in November. Since then, the Dior saleswoman has spent a significant amount of time with the ball player. Staying at his hotel for days at a time, Tania would enter the hotel in regular clothing and exit in her work uniform. She has also been to many of his games which she documented on Snapchat. Tania and her friends scored great seats and rooted for the Cleveland Cavaliers. Tristan and the curvy woman partied together in New York on March 24 at a club called Pergola. The news comes after it was revealed that Tristan was publicly cheating on his girlfriend days before she was due to give birth to their first daughter. 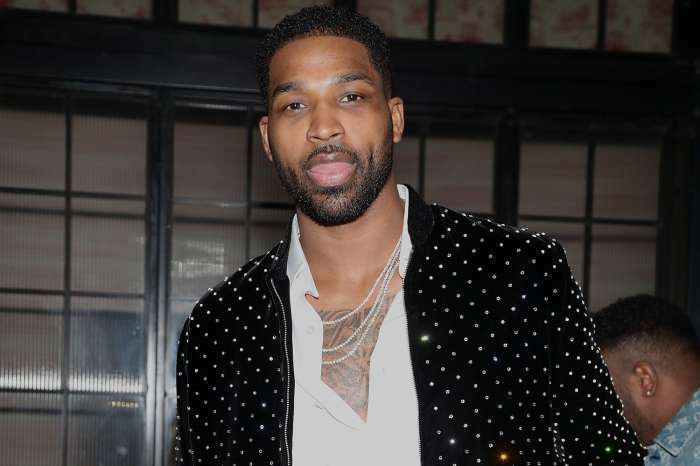 After photos of he and Lani Blair smooching in the club went viral, a video of Thompson kissing and motorboating two women surfaced. The raunchy act occurred in October. It was a heartbreaking time for Khloe who shifted her focus on making sure that she delivered a healthy baby girl. With the support of her mother, sisters, and BFF, the KUWK star has tried to cry tears of happiness for the arrival of her newborn. Tristan, on the other hand, is ecstatic that he is a father again but feels that he is the most hated man in the US due to this scandal. Amy Schumer Talks Struggling To 'Make It Work' With The Wrong Men Before Meeting Husband Chris Fischer!